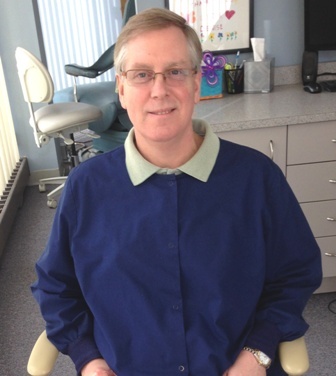 Dr. Stephen Heaney has been a pediatric dentist in Orland Park since 1988. He received his undergraduate degree from Saint Xavier University and attended Loyola University School of Dentistry and received his Doctor of Dental Surgery in 1986 and his certificate in Pediatric Dentistry in 1988. He is licensed as a specialist in Pediatric Dentistry in the state of Illinois. He is also on staff at Tinley Woods outpatient center in Tinley Park, IL. Furthermore, Dr. Heaney is a Fellow of the American Academy of Pediatric Dentistry and is a member of the Academy of Pediatric Dentistry, American Board of Pediatric Dentistry, American Dental Association, Illinois State Dental Society, Chicago Dental Society, Illinois Society of Pediatric Dentistry. He has also earned the distinction of diplomatic status with the American Board of Pediatric Dentistry. Dr. Heaney and his wife, Marge, have three boys, Bill, Steve, and Tom. He was an active dad as his children grew up, participating in their baseball leagues and being a coach. He loves to watch all sports but is crazy about the Chicago White Sox, Chicago Blackhawks, Notre Dame football, and the Chicago Bears.